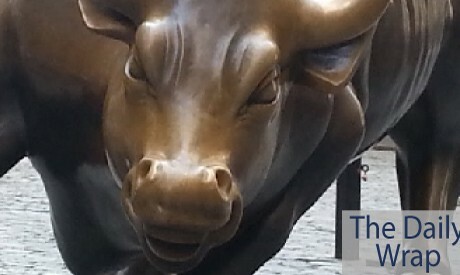 DJIA +38.16 (+0.27%) to 14,127.82; S&P 500 +7.00 (+0.46%) to 1,525.20; NASDAQ +12.29 (+0.39%) to 3,182.03 Today started on a down note but landed the S&P 500 right into its 20 day SMA which it promptly held and started to make its ascent for the remainder of the day. We had no noteworthy economic news today and frankly not much is really on tap tomorrow. The market will be left to its own devices and whether or not it can continue to press higher. I will have more below but the futures chart is trying to build a case to argue for higher levels….